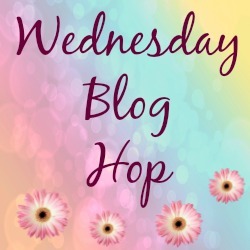 Fun At The Park : The Wednesday Blog Hop.. I love this photo from the park a few days ago. They look so relaxed and happy, without a care in the world!! Want to link up and share you posts? "5 Homemade Valentine Recipes To Try…"
Looks like a relaxing day for both of you. It does look care free and peaceful! 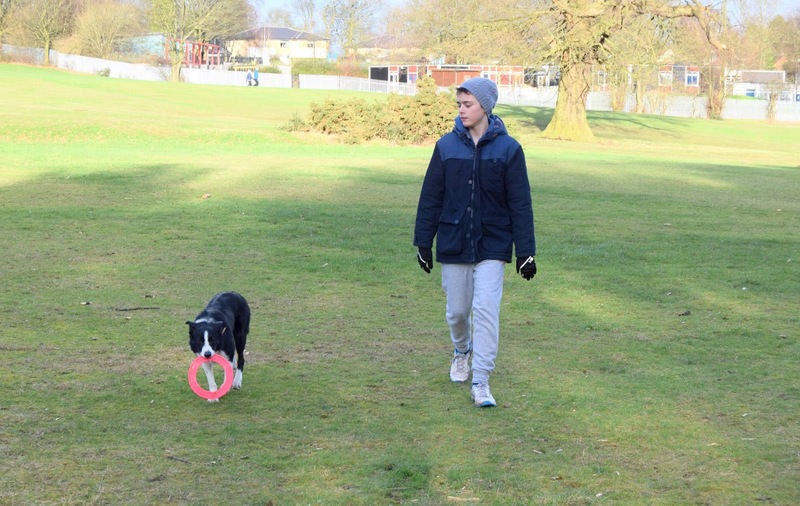 So much fun to play in the park!!! Have a great day! Is that a border collie? So sweet!! I love the photo from the park too. How old is your son? The best way for a kid to be! That looks lovely ..visiting you from Stephsjoy linky.